The CCSVI medical treatment team at Hospital Angeles Tijuana hosts a free monthly online webcast series attracting more than 500 Multiple Sclerosis patients and their advocates in the past six months. Doing the CCSVI has helped me. I can speak and walk better. Within minutes I noticed tightness in my hand disappearing, allowing me to write. 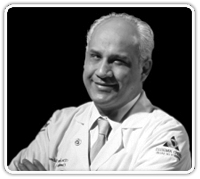 "About CCSVI Diagnosis and Treatment" is a live webcast presented by Angeles Health International which airs two times per month and features a panel of physicians experienced in the diagnostic testing and treatment of CCSVI, so that MS patients are able to address specific questions about the treatment and its aftermath directly to the medical team. Registration for the Angeles CCSVI webcast is free but limited, with each session accepting no more than 50 participants. Attendees receive a $250 credit toward the Hospital Angeles CCSVI Treatment Program cost of $9,500. Chronic Cerebro-Spinal Venous Insufficiency (or CCSVI, as first coined by vascular surgeon Dr. Paulo Zamboni of the University of Ferrara, Italy), describes a condition featuring compromised flow of blood in the veins draining the central nervous system. CCSVI syndrome was hypothesized by Zamboni, to play a role in the cause of multiple sclerosis (MS). The theory that MS might be caused by venous obstruction was first posed in the late 1930s. Dr. Zamboni’s confirmation of the theory was further validated in an imaging study conducted among 500 MS patients by the University of Buffalo in February 2010. The condition now popularly known as f CCSVI has been linked in clinical research to MS, and the majority of reported research appears to demonstrate that CCSVI strongly differentiates healthy individuals from MS sufferers. 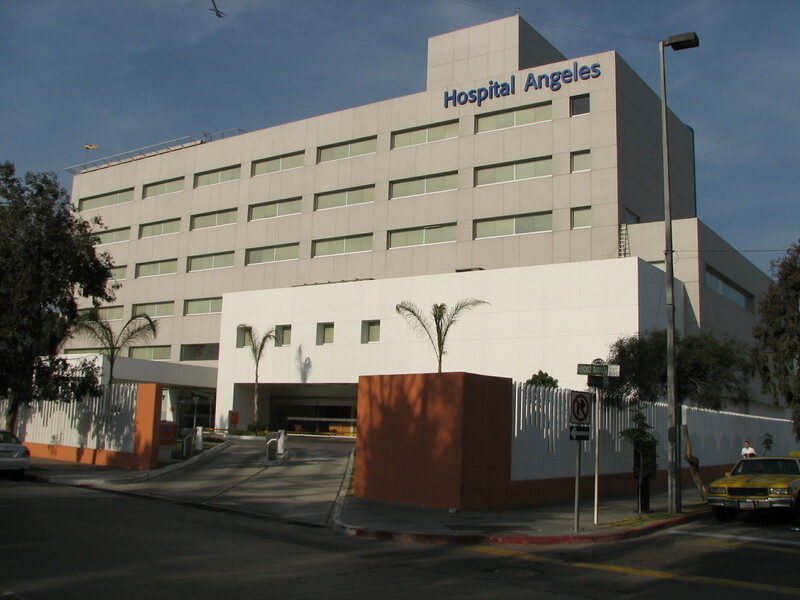 A slow response by US and Canadian medical establishments to approve treatment and in many cases even diagnostic testing for the syndrome has led intrepid MS patients to seek the interventional treatment abroad, with Hospital Angeles Tijuana emerging as North America’s leading treatment facilities, treating more than 200 patients in 2010 with the Liberation protocol. The rapid growth in popularity of Hospital Angeles as a treatment center for CCSVI is driven by several factors, in particular 5-star health care patient’s experience. MS patients work with a Stanford-trained medical team that includes a leading specialist in the pioneering subspecialty of interventional neurology. The CCSVI Treatment Program at Angeles is the largest open study of its kind, with a Patient Follow-Up Registry that measures change on more than 50 patient function measures. The $9500 program cost is all-inclusive including Doppler Ultrasound, MRV, the gold-standard venogram, venoplasty balloon procedure, all doctor and surgeon’s fees, all hospital stay and imaging studies and reports, as well as Travel Concierge services for patients and family traveling with the patient. Patients attending the “About CCSVI Treatment” webcast receive a $250 credit on their CCSVI Treatment Program cost. The next About CCSVI Treatment live webcast sponsored by Hospital Angeles will be Tuesday, February 15th, 2011 starting at Noon PST. Register here.